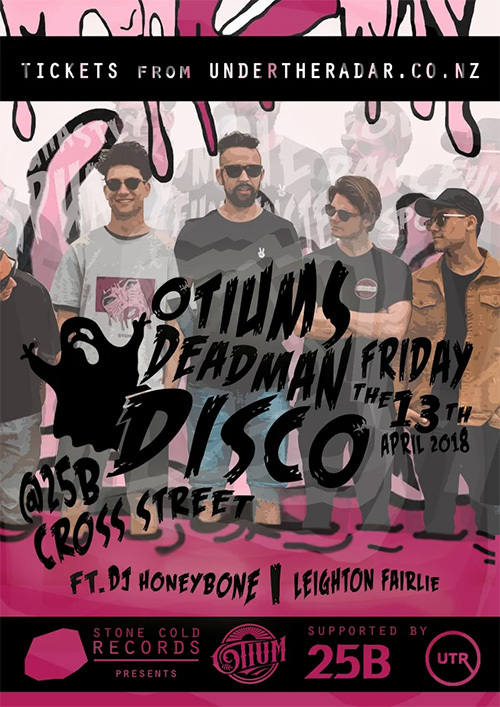 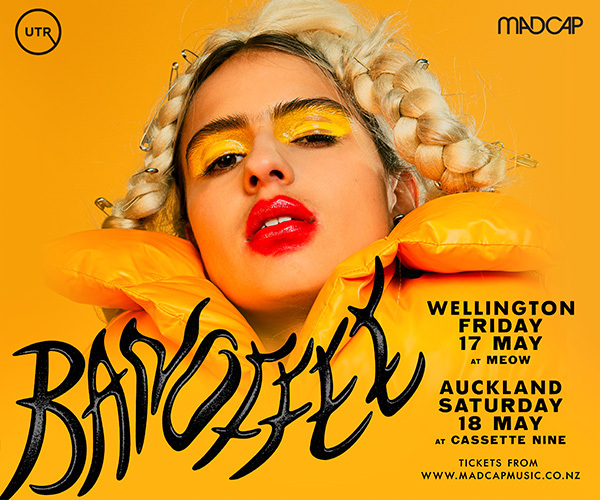 Friday the 13th is about to get deadly… From the small town streets of Whangarei to the big smoke of Auckland, Otium is set to bring a crowd and pack a punch. 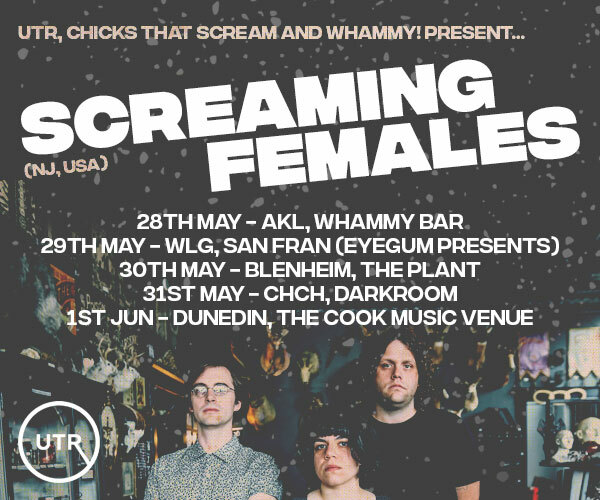 A spookily stellar line up with Whangarei’s finest [Otium] headlining, support from DJ Honeybone and promising newcomer Leighton Fairlie. 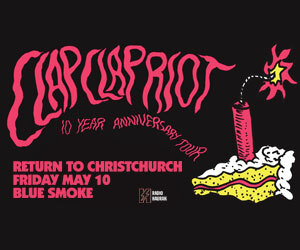 Get amongst the Deadman’s Disco, dress to terrify and be ready to join the zombie boogie.